Stacy Bender, a Lieutenant in the Rapides Sheriff’s Office Metro Division, has been terminated following his arrest, a spokesman said. He had been employed with RPSO since 1999. Louisiana State Police arrested a Rapides Parish Sheriff’s deputy Friday and accused him of several crimes while on duty. Stacy Bender, 48, of Boyce was booked with two count solicitation for prostitution, inciting prostitution, obstruction of justice and two counts unlawful use of criminal records. Earlier this week, LSP received information regarding criminal activity involving Bender, a spokesman said. With the assistance of Homeland Security Investigations and Rapides Parish Sheriff’s Office, LSP launched an investigation into these accusations. The investigation allegedly revealed that he had an on-going sexual relationship with a female engaged in prostitution, the spokesman said. Investigators believe that Bender was on-duty during the times that he was engaged in these criminal offenses, the spokesman said. Based on information obtained from the investigation, investigators were able to secure an arrest warrant for him. 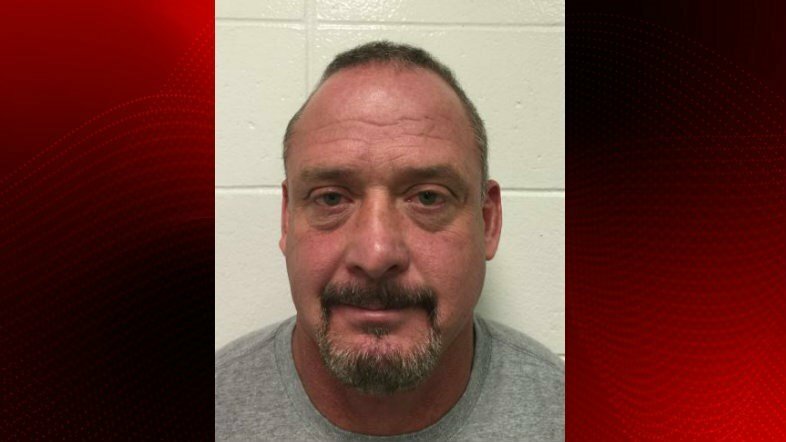 Bender was arrested at the Rapides Parish Sheriff’s Office and booked into the Rapides Parish Detention Center.